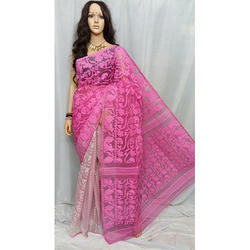 Offering you a complete choice of products which include jamdani saree, trendy cotton saree, pink dhakai jamdani saree, green dhakai jamdani saree, black dhakai jamdani saree and fancy dhakai jamdani saree. 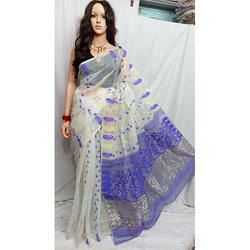 Backed by our expertise and experience in this domain, we are engaged in offering the best quality range of Trendy Cotton Saree to our clients. 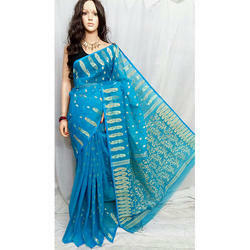 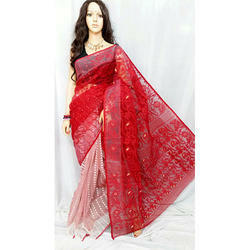 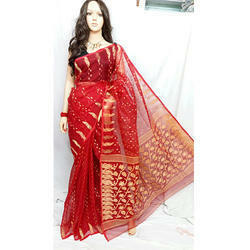 Trendy Cotton Saree is admired by our customers due to its features like classy look and trendy design. 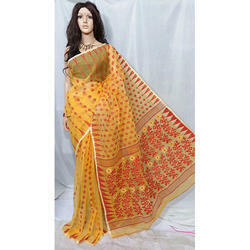 Offered products are made using best available cotton and are low in prices. 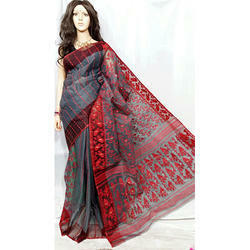 We are offering a wide range of Dhakai Jamdani Saree.